Back in December, 2011, Gannett armed their print and broadcast journalists with iPhones and iPads. 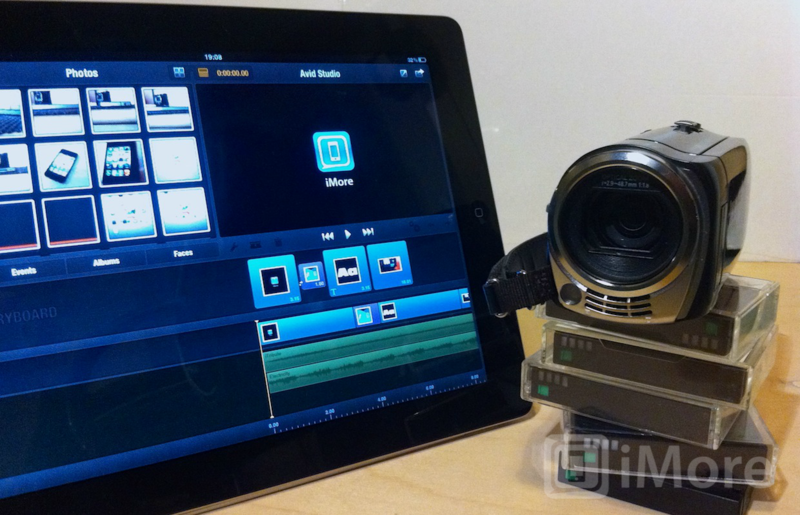 Now, with over 1,000 iOS devices now in the hands of their print and broadcast journalists, they're combining traditional broadcast equipment with some of the best in mobile technology. At this point, the iPhones and iPads have become an essential requirement in the day-today operations throughout the Gannett organization. “Reporters and photographers need to collect and record things, do some rudimentary editing and transmit that content. This one device can accomplish some or all of those critical steps," says Gannett’s Director of Digital Content MacKenzie Warren. The iTunes App Store plays a significant role here as well with Gannett making use of such applications as Apple's iMovie, the more robust Splice and even working with Qik to offer viewers a multi-stream broadcast during a recent Florida State-Duke basketball game. This is all in addition to using various other tools available to publishers such as Brightcove's mobile upload service that allows for raw or edited footage directly to Brightcove servers and then directly to viewers. iPhone and iPad accessories play a big role for Gannett as well. With plenty of iOS device accessories out there to make use of, they have no trouble finding additional tools that help the print and broadcast journalists in whatever circumstances they may come across. Be it the need to get a POV shot from a car or bicycle and as noted by Patti Dennis, VP of news at Gannet's KUSA Denver "the story dictates the tool,” and that could mean anything from using a tripod mount to the widely used mCam, made out of aluminum and acts as a mount but also offers a wide-angle/macro lens as well as a microphone for recording audio. Looking at the Gannett situation a bit, it's easy to see how Apple devices are changing how news is brought to the masses. The next time you're watching the news, those photos, those videos could essentially be coming to you from not only an iOS device but after having been recorded, edited and even uploaded to a server somewhere directly from one. The traditional tools are of course still playing a big role in the day-to-day operations but the landscape has changed now all thanks to Apple.